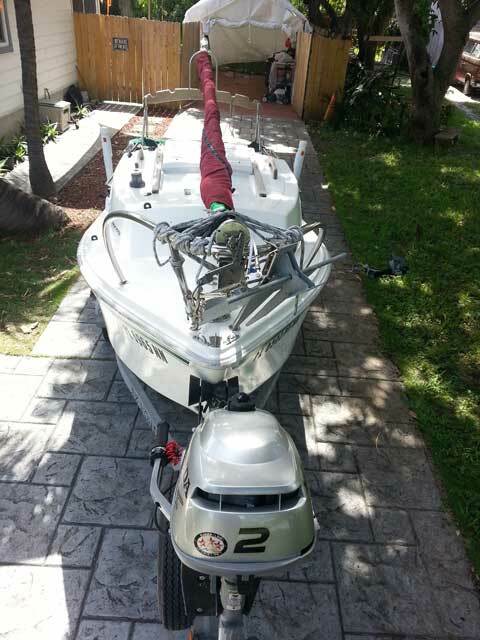 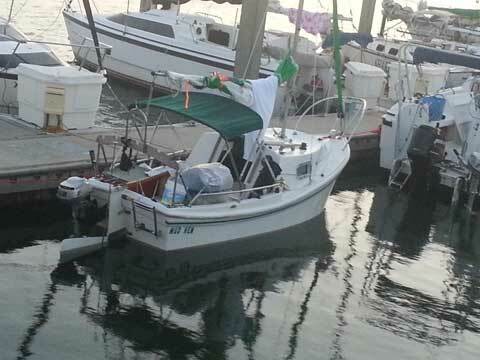 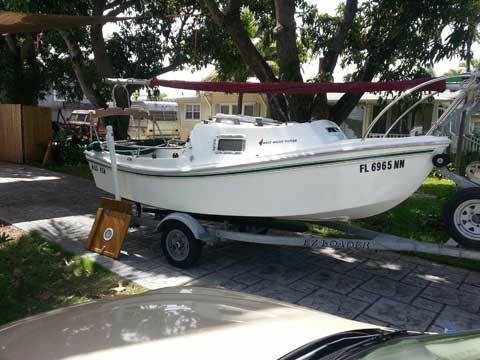 This boat is in excellent condition, fully loaded and ready to sail. 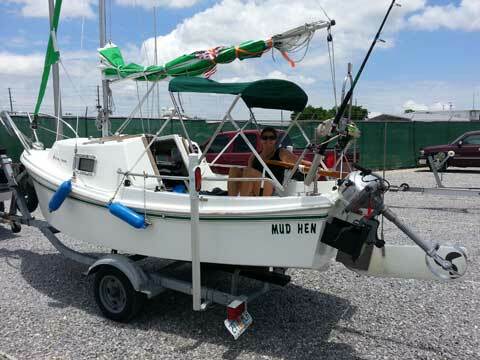 i am sad to let this beautiful boat go, but i am ready to move up to a larger trailerable. 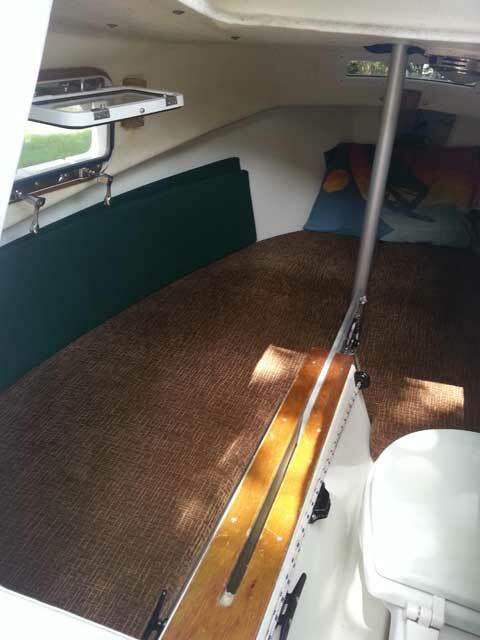 Tinted Lexan companionway cover/ and standard teak cover.